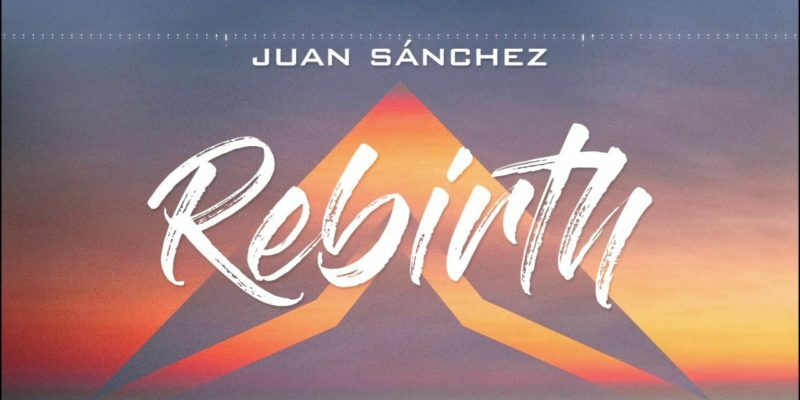 Juan Sánchez takes his audience on an immensely emotional and mesmerising journey with his latest piano-led composition. Rebirth is stunning, instrumentally simple in theory, but as this solo performance pours out around you – the melodies and the depth of the progression offer something much more complex and all-encompassing than the details might imply. Sánchez is a superb performer and pianist, but more than this – he’s a fantastic, skillful and passionate composer; and this makes all the difference when it comes to crafting something that allows the listener to fully escape their current surroundings for a while. There are certain threads of familiarity to this composition, as well as notable and consistent levels of rhythm – somewhat rare traits in contemporary classical music. There’s a pulse about it all, a living energy that connects in a powerful way. You recognise the traits of the piece, the notes and the pauses, the quiet and the loud instances of expression. Something about Sánchez’ way with writing and playing offers character and relatable qualities that are easily memorable. On top of this though, Rebirth is a reliable and beautiful go-to – the simplicity is overwhelmingly effective in terms of how it makes you feel when you listen at volume. On the one hand, the artist could be right there in the room with you, sharing this journey. On the other hand, you can find yourself falling into a deep, near-meditative state – in which case, the music is purely yours for the taking; and that’s a big part of what makes it so accessible, so magical, and so timeless. Undoubtedly one for the long-term playlist. Find & follow Juan Sánchez on Twitter, YouTube & Instagram.